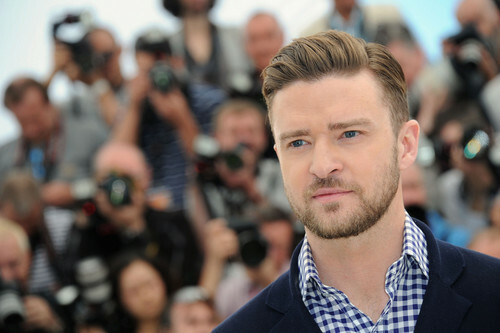 JT at Cannes - (May/2013). . HD Wallpaper and background images in the Justin Timberlake club tagged: timberlake justin timberlake justin timberlake 2013 cannes justin timberlake cannes justin timberlake cannes 2013 cannes justin timberlake cannes justin timberlake 2013 jt style jt fashion.